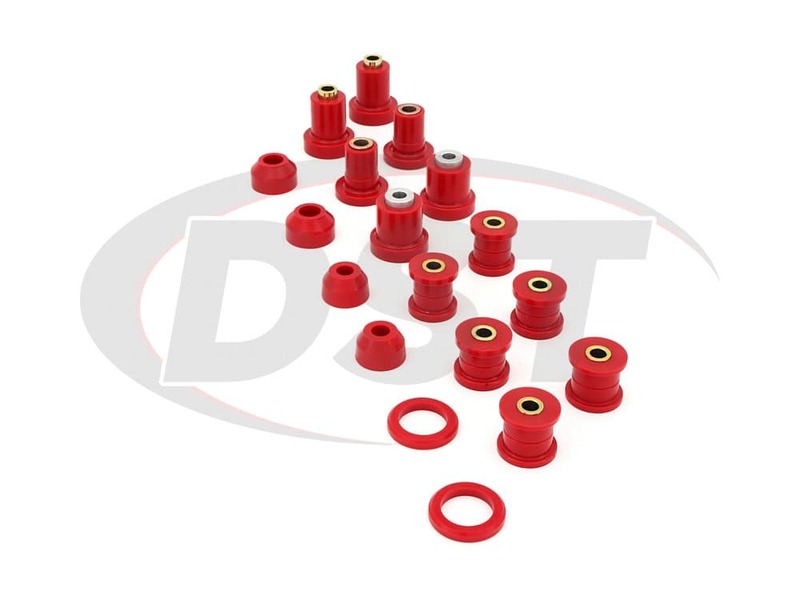 These bushings sport a much higher level of durability and performance than the OE bushings ever did, and will dramatically improve your overall handling. Have you been hearing banging from the rear end of your Lexus GS300?  Maybe you've noticed that you can't take corners as well as you used too? 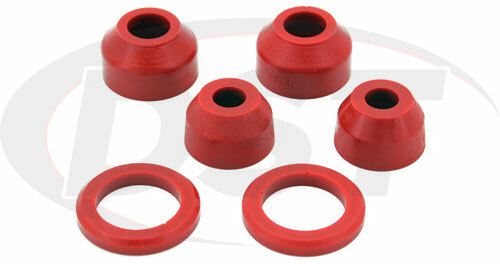 These issues could mean that your OE Rear Control Arm Bushings have worn themselves out. 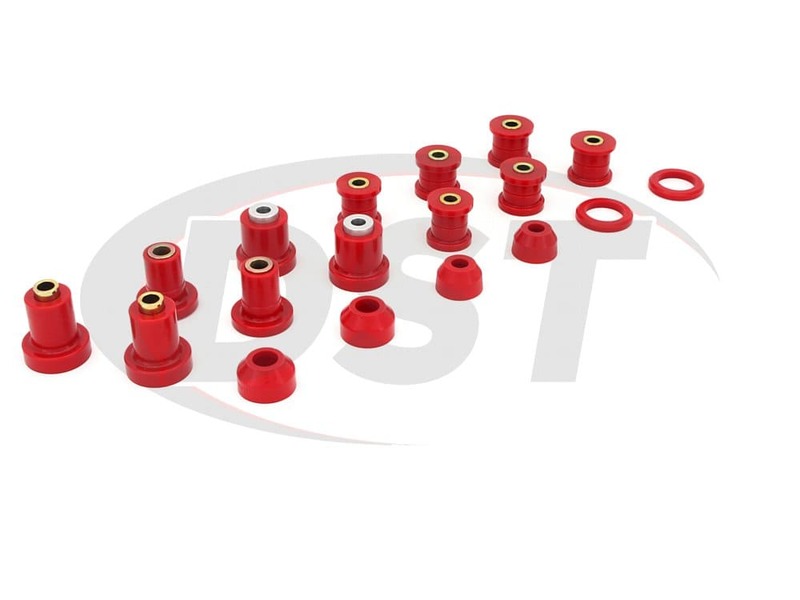 The OE Bushings installed on your Lexus GS300 are made of a soft rubber that's prone to stretching, cracking, and rotting away. Once this happens your Control Arm is left loose, not only hampering your handling but potentially damaging other chassis parts! 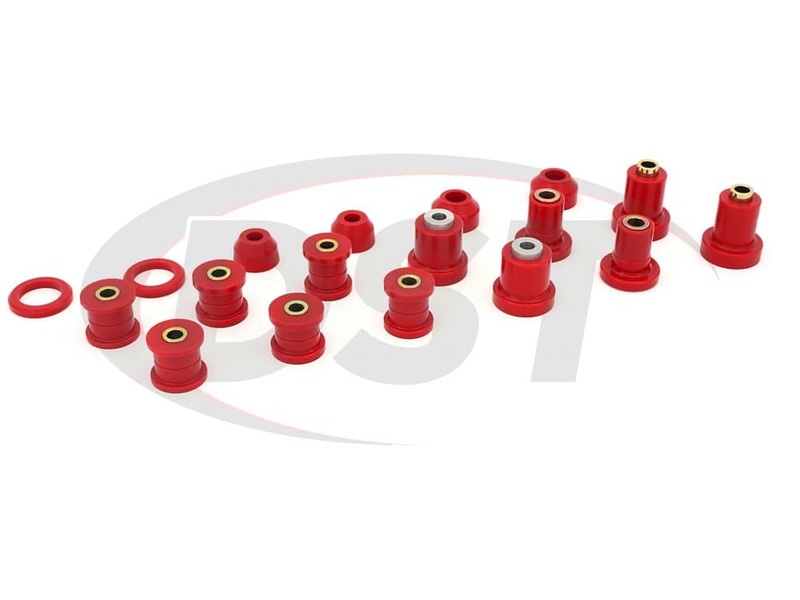 This is Prothane's 18-306, a complete set of polyurethane Rear Control Arm Bushings designed specifically for the 1998-2005 Lexus GS300. 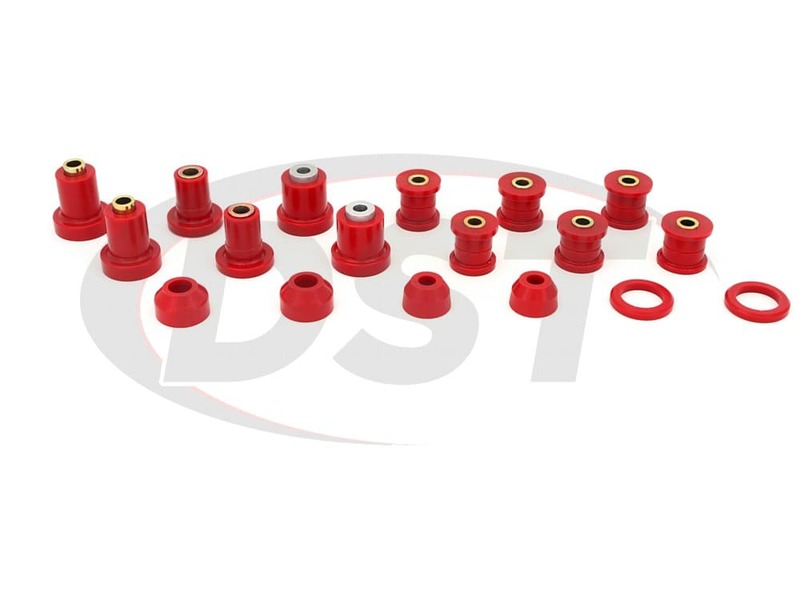 These bushings sport a much higher level of durability and performance than the OE bushings ever did, and will dramatically improve your overall handling. 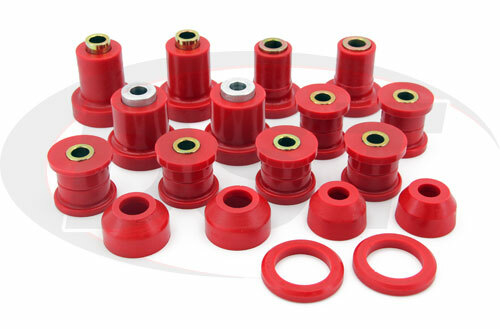 Since the 18-306 is made with polyurethane instead of soft rubber your NVH might increase slightly, but the increase in dependability and handling are well worth it. Easy to Install and Cost-Effective! 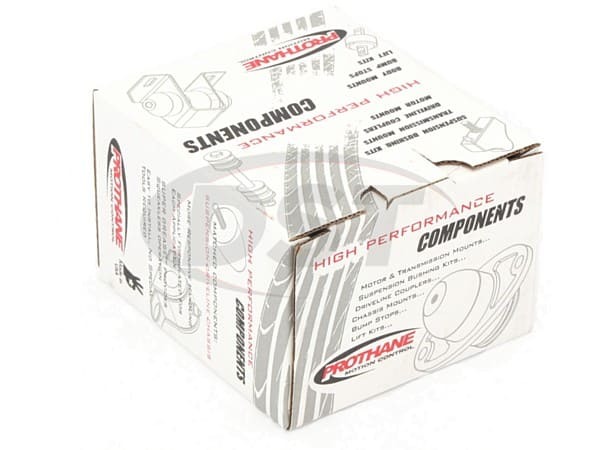 Ease of installation was also a major part of Prothane's design for the 18-306. 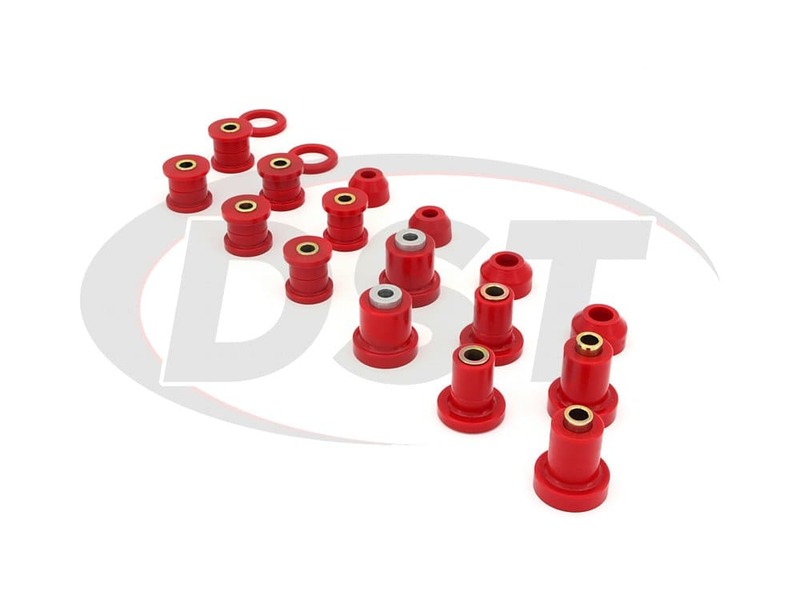 They eliminated the need for a press by creating their Control Arm Bushings as two half-bushings and a metal sleeve. You just insert each half bushing on either side of the control arm, then slip the sleeve through. The 18-306 is cost-effective as well! 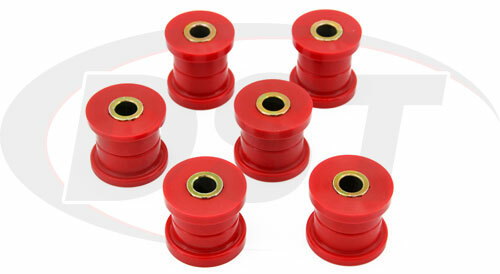 The sleeves that go with each of these bushings are designed to fit your OE bolts, saving you money on the repair. The 18-306 is covered with a lifetime warranty handled in house here at DST. starstarstarstarstar_border" Good parts, wrong instructions "
The bushings fit and ride great. However, the instruction note to leave the shells in-place. The bushing will never fit, so it must be removed, with exception to the lower control arm bushing. Will part number 18306 fit my 03 lexus gs300? Yes, part number 18306 will fit the 03 lexus gs300. Yes we ship to Mexico.